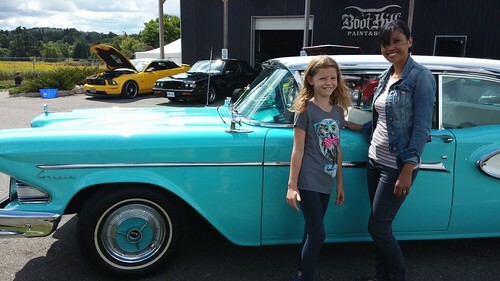 We spent the afternoon in Erin, Ontario visiting Boot Hill Automotive Resurrection and taking in their annual car show. 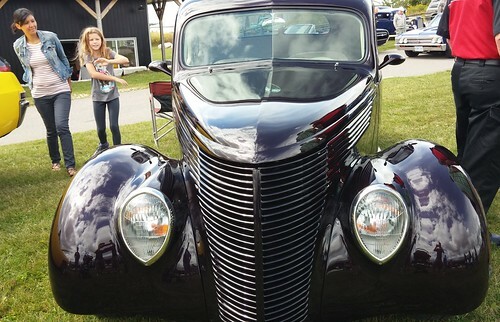 Here's a 1939 LaSalle. If you'd like to see more photos from the day, they're here in this Flickr album. 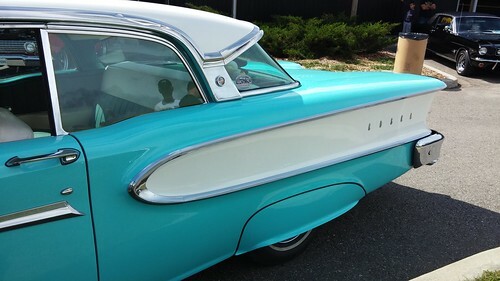 Just got to love the style of these old cars. Can't tell the difference today from a Honda, Hyundai or Kia sedan. I go to about a dozen car shows a year and can't get enough of them, they truly are a work of art. Awesome cars and great Shots Mike.